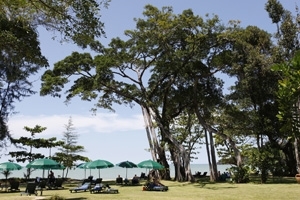 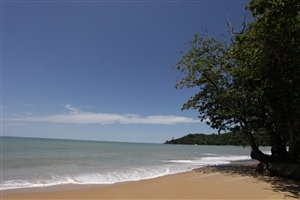 Set on the pearlescent sands of Khao Lak’s fabulous coastline, Khao Lak Merlin Resort is an excellent Thailand holiday choice for those seeking a relaxing tropical escape with a loved one or family. 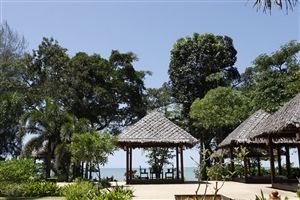 Overlooking the sparkling Andaman Sea, Khao Lak Merlin Resort impresses with its blend of contemporary and traditional decorated guestrooms and villas, while facilities include four large swimming pools, four restaurants and bars, a spa and a fitness centre. 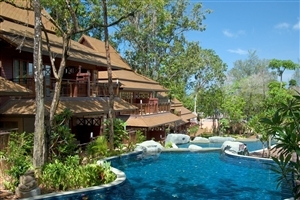 Located on 190 metres of pristine Khao Lak beachfront, the Khao Lak Merlin Resort is a relaxing tropical haven for a dream Thailand holiday. 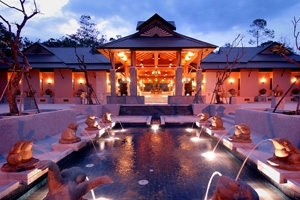 Lavish yourself, a loved one or the entire family with a stay at Khao Lak Merlin Resort, where distinctive traditional touches are blended with contemporary designs to create a peaceful and exotic setting. 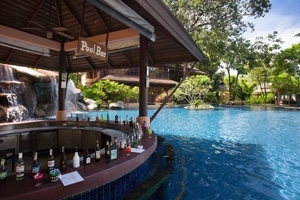 Facilities at Khao Lak Merlin Resort include four swimming pools, four restaurants and bars, a luxurious spa and a fitness centre, while the spacious and stylish accommodation is perfect for families and guests seeking a romantic retreat. 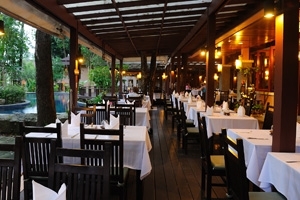 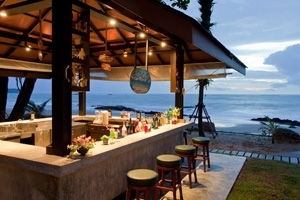 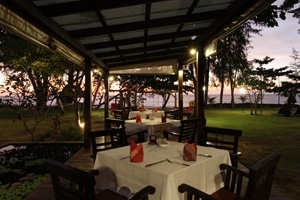 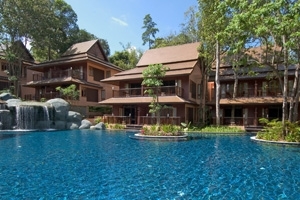 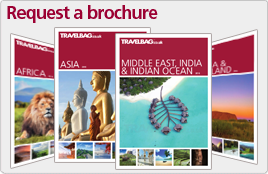 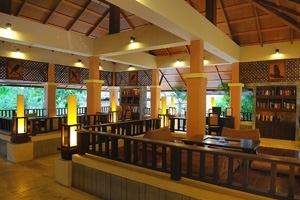 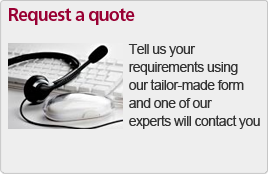 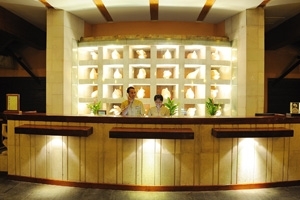 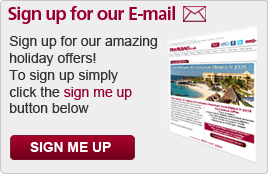 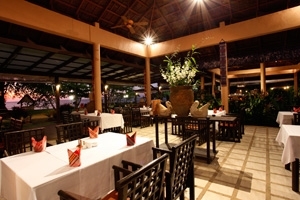 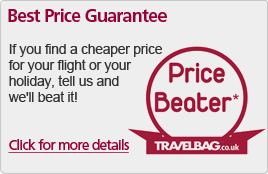 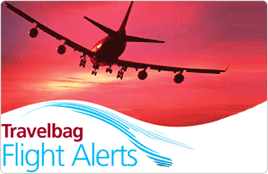 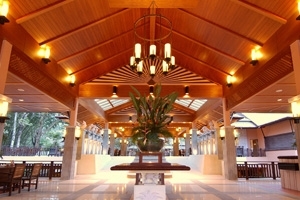 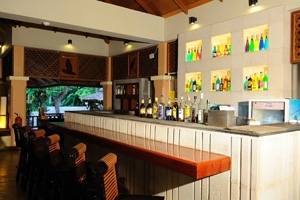 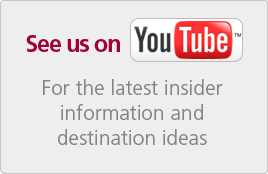 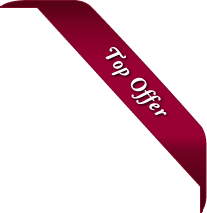 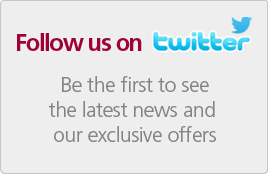 Khao Lak Merlin Resort is located 50mins from Phuket International Airport. 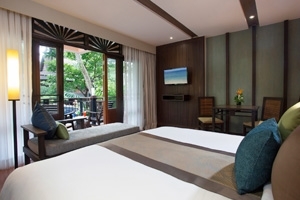 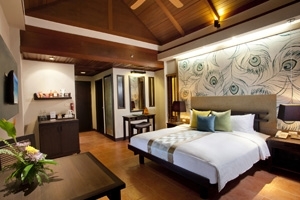 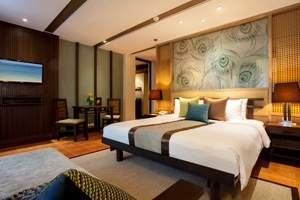 The Superior rooms at Khao Lak Merlin Resort offer 41sqm of accommodation space and feature a private balcony overlooking the gardens, plus a warm and inviting interior decor. 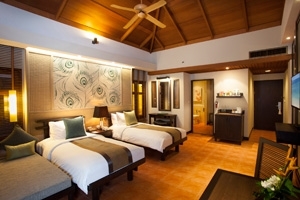 The One Bedroom Pool Villa at Khao Lak Merlin Resort offers 132sqm of accommodation space and comprises of a separate bedroom and living room area, plus two bathrooms. 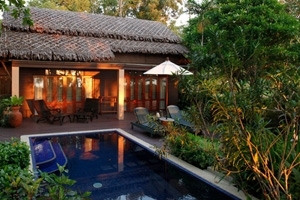 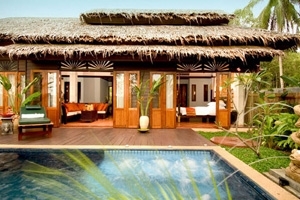 The Villa also features its own 21sqm swimming pool and is located on the beachfront. 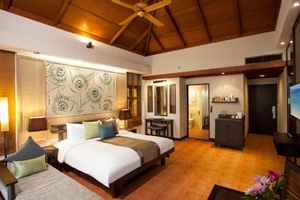 The Two Bedroom Pool Villa at Khao Lak Merlin Resort offers 173sqm of accommodation space on the beachfront across two bedrooms, a separate living room and a sumptuous private swimming pool of 25sqm.